Since old houses have been in the same place for many more years than newer homes, the foundation has been settling for quite some time. Whether you’re going to find foundation problems or not depends a lot on the quality of the initial construction. If the foundation has major cracks or shows clear signs of shifting, that could spell some pretty big problems down the road. If there’s a basement present, then there are even more opportunities for issues. Be wary of a damp basement as any moisture presents a breeding ground for mold. 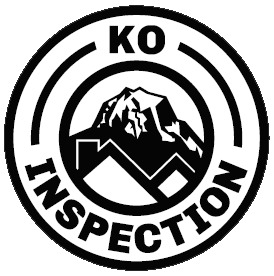 KO Inspections performs specialized foundation inspections along with General Home Inspections and can issue HUD FHA/VA Foundation Certifications. Roofs only have a certain life expectancy, so while you may find that an old house needs to have its roof replaced, you’re going to run into the same issue with many newer homes as well. The main thing that needs to be noted is whether or not the roof is sagging. This might mean that water damage has occurred, leaving questions about mold and structural integrity. Has the Wiring Been Updated? The condition of the wiring in an old house is dependent upon the age of the home and whether it has undergone renovations. If the wiring in the house hasn’t been updated, then you’ll likely need to upgrade it at some point. This process can take a toll on your wallet, so you’ll want to know the answer to at least 2 questions: 1. Is everything safe as-is? And 2. How much would it cost to upgrade the wiring? How is the Plumbing Functioning? It’s certainly possible for the plumbing to function well in an old house, just as it has for many years. That doesn’t mean that you won’t have an issue with it in the future. Pipes might appear to be in great condition if you’re viewing their exterior, but buildup will happen on the inside of the pipes over a period of time. Because systems can be outdated or there can be issues with drafts or insulation, it’s certainly possible for an old house to have high utility bills. You should ask the seller for copies of past utility bills so that you can get an idea of what these will be should you decide to purchase the home. Read this article for even more potential issues with buying an older home, along with some solutions. 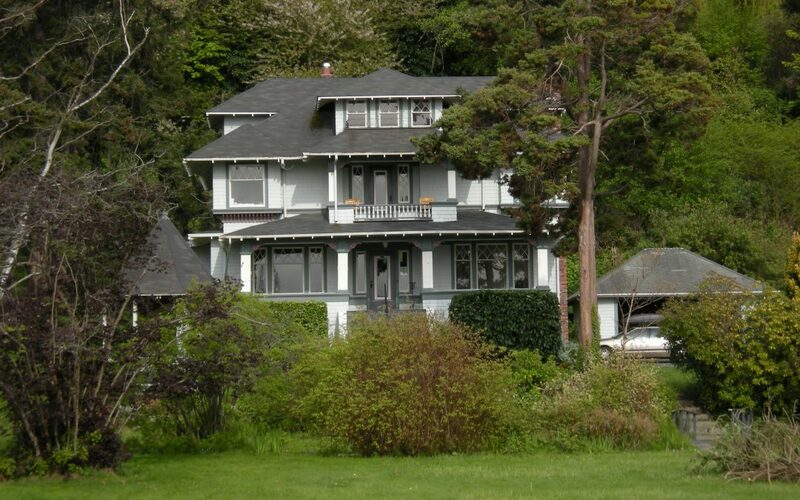 KO Inspections offers home and commercial inspection services to buyers and sellers in the Greater Seattle area. Give us a call at (206)-900-6780!